IIn an effort to protect users from potential email problems like viruses, malicious scripts, etc., Microsoft Started blocking certain file types from being opened or executed beginning with Outlook 2000. 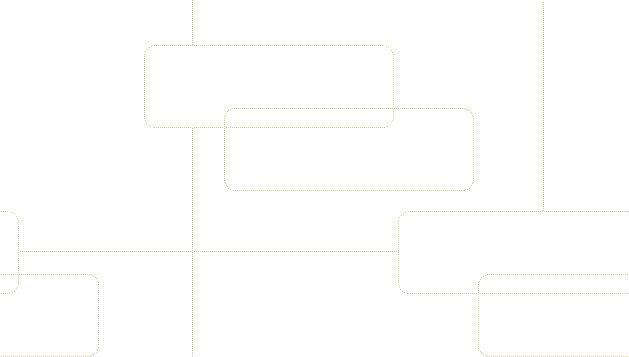 With the release of Outlook 2010 the number of file types has grown considerably. While this can be a good idea there may be occasions when we want to open an attachment such as one a friend may have sent. That's where Outlook Attachments can help. Operation is very simple. 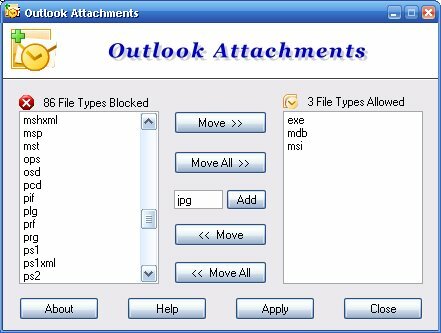 If you receive an attachment that is blocked close Outlook, use Outlook Attachments to allow the file type, reopen Outlook and the file will now be available.